Information is intuitively solicited from the internet by most people these days. 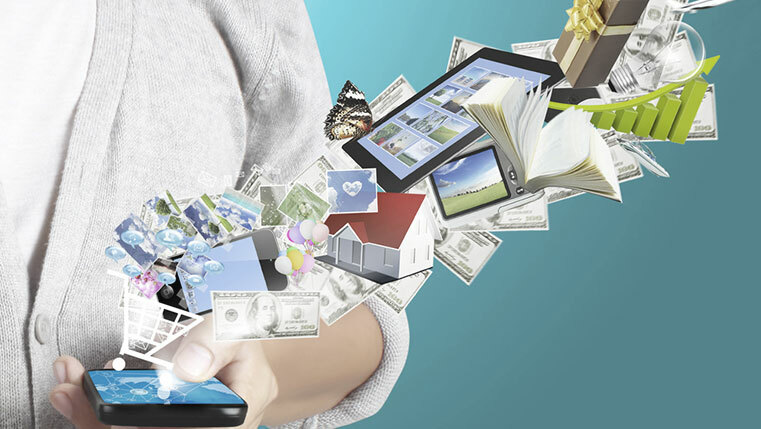 Usage of Smart Phones, handheld devices and mobile gadgets for seeking information as well as for doing day-to-day transactions has become increasingly common. Therefore, using mobile devices for learning is simply an extension of what is widely accepted and used. 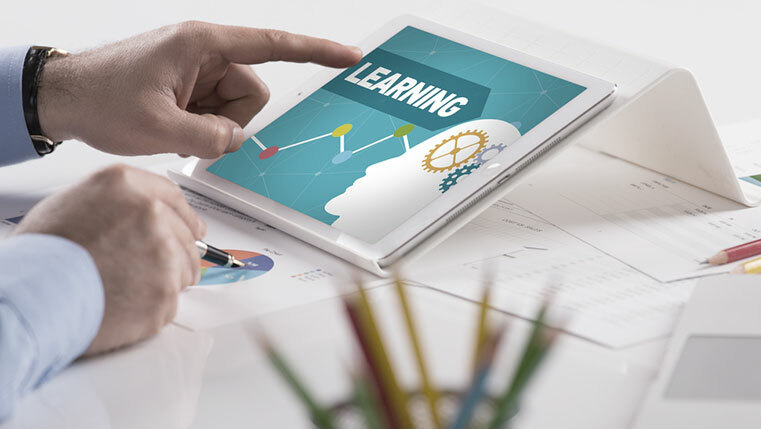 However, due to the limitations of mobile devices such as limited display capacity, instructional designers need to adopt a different approach when designing courseware that is going to be deployed via mobile devices. Here are a few thoughts. An instructional designer needs to know the learners and the context in which they use their mobile devices for learning. It is only then that they will be able to cater to the requirements of the learners in the way that is effective. For example, if learners are sales executives and largely use their mobile devices to find about product information or sales process information, an instructional designer needs to have an idea about the circumstances so that courses can be tailored in a manner that makes it more purposeful and relevant for learners. The display screen on mobile devices is small and therefore learners cannot view a large amount of text. Therefore, the content has to be brief. If the objective of the course is to explain a process or functioning of a product, it is best to use graphics and visuals with audio explanation as this works better for mobile devices. Content and GUI should be engaging enabling learner interaction. 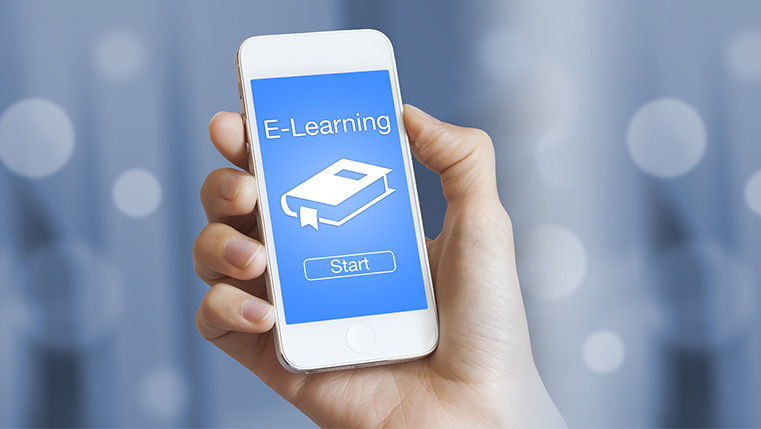 eLearning has flash based interactivities such as roll over, buttons and so on which are not possible in mLearning. However, one could include some interactivities that could help the learner to recall the information that has been shared. Also, by adding simple assessments that evaluate their understanding of the subject. An instructional designer needs to keep in mind the dimensions for the mobile devices for which the course is being targeted. For example, iPhones have different dimensions when compared to a Blackberry or iPad or tablet PCs. The design has to be compatible to multiple devices. The usage of mobile devices has increased globally and increasingly people are preferring them to desktop computers for knowledge sharing and for seeking information.